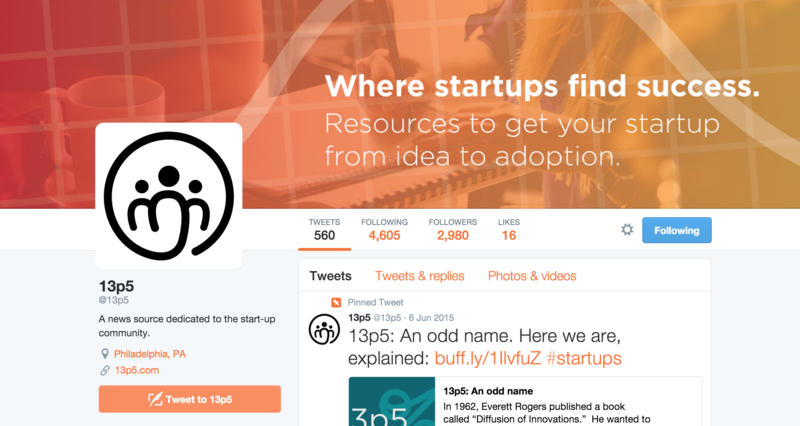 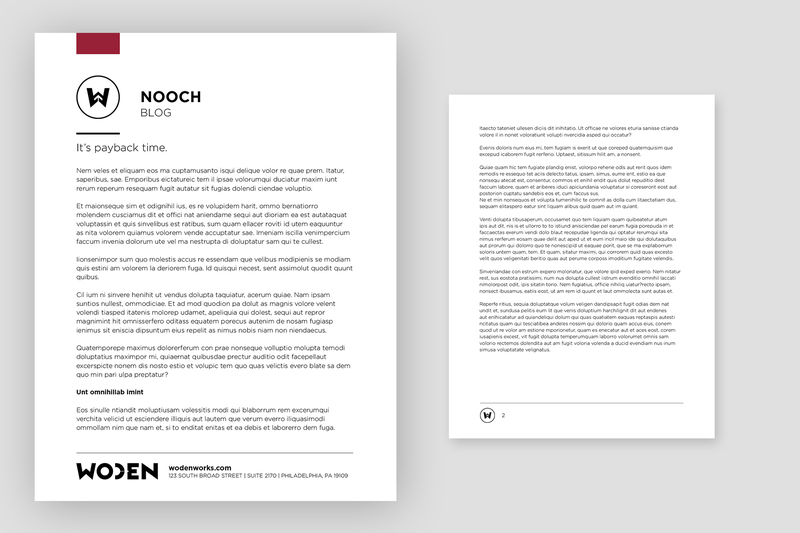 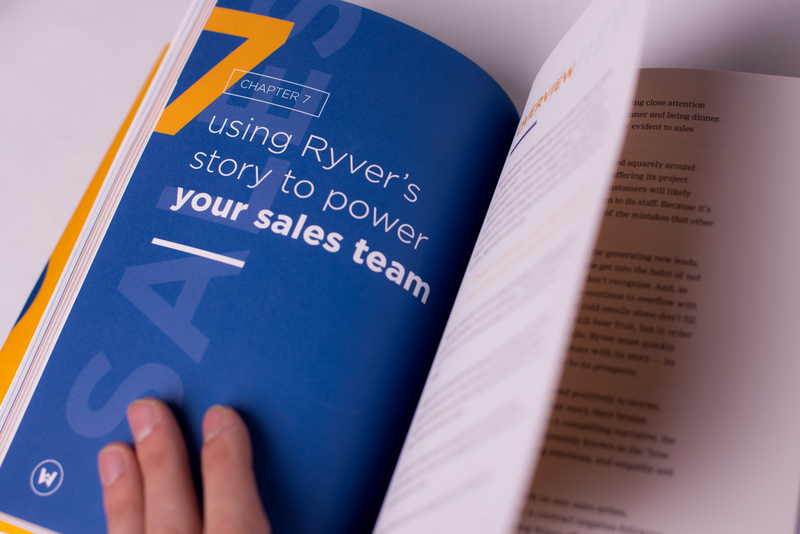 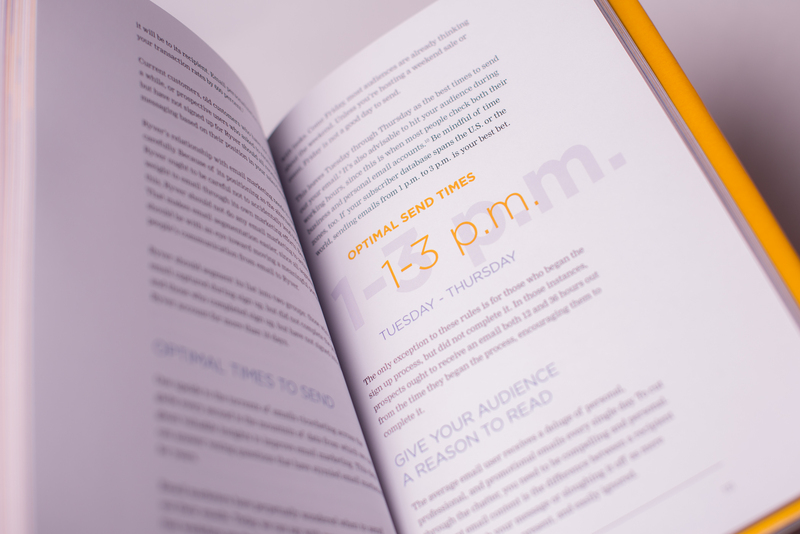 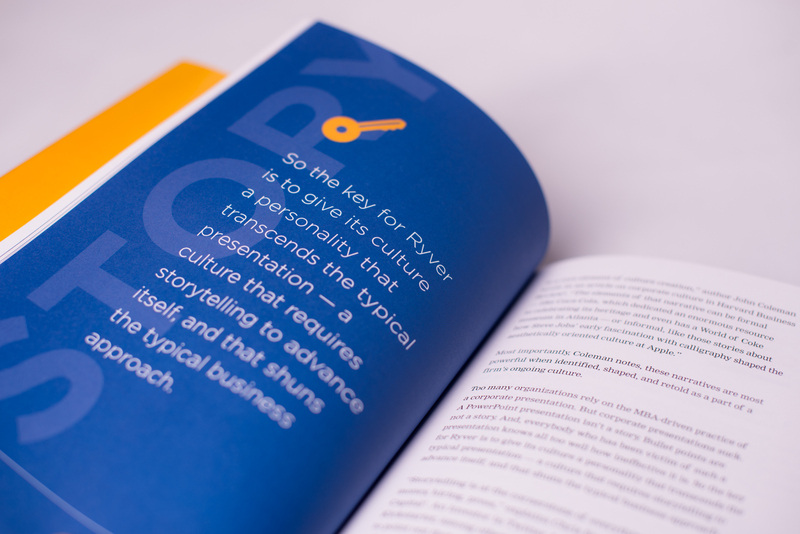 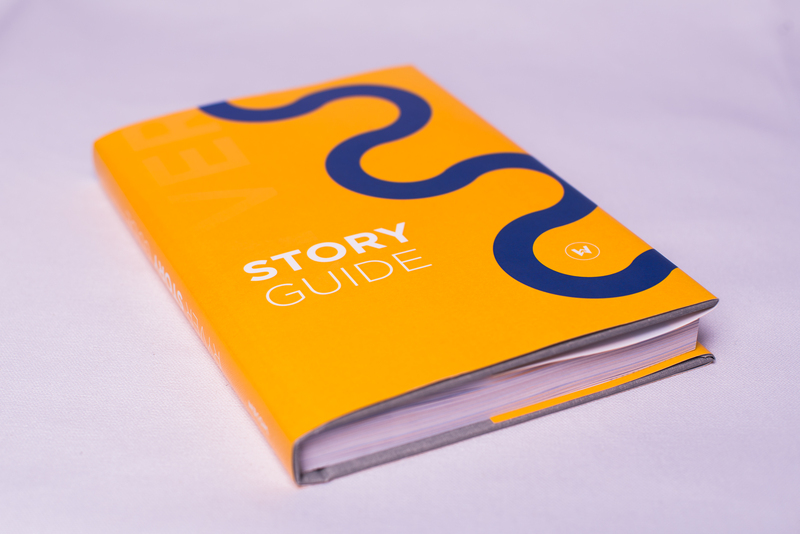 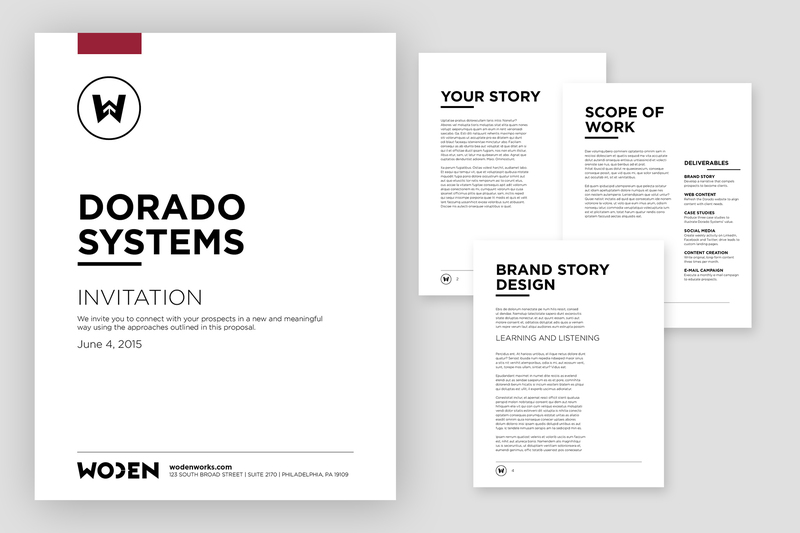 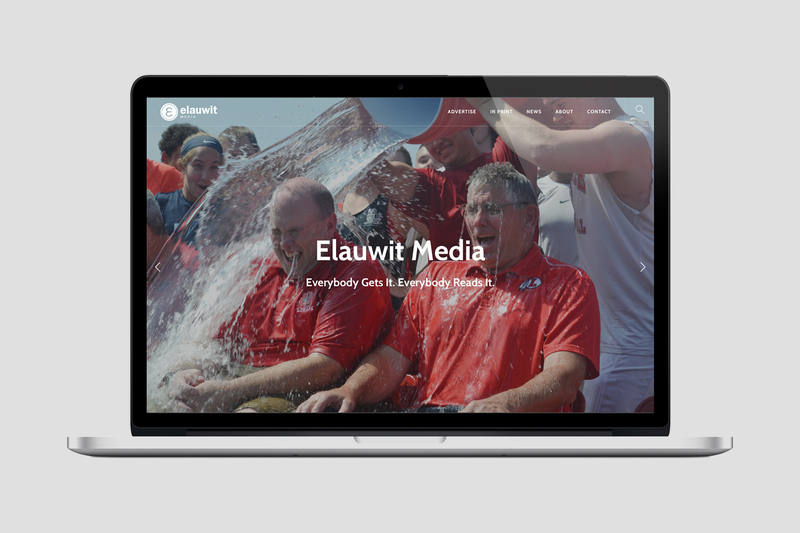 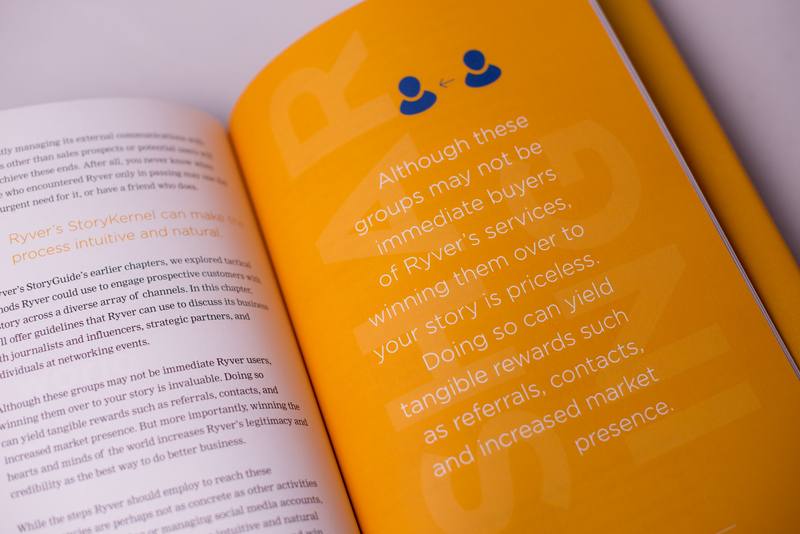 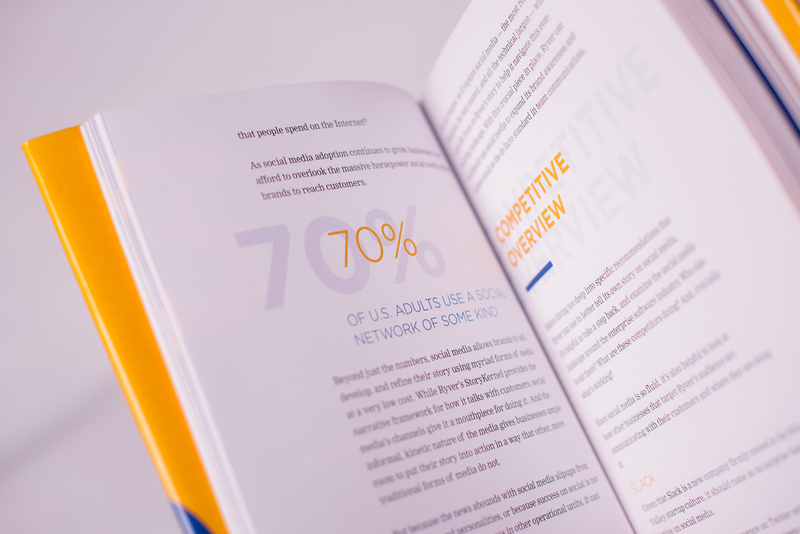 Telling compelling stories through design for Woden, a storytelling agency in Philadelphia. 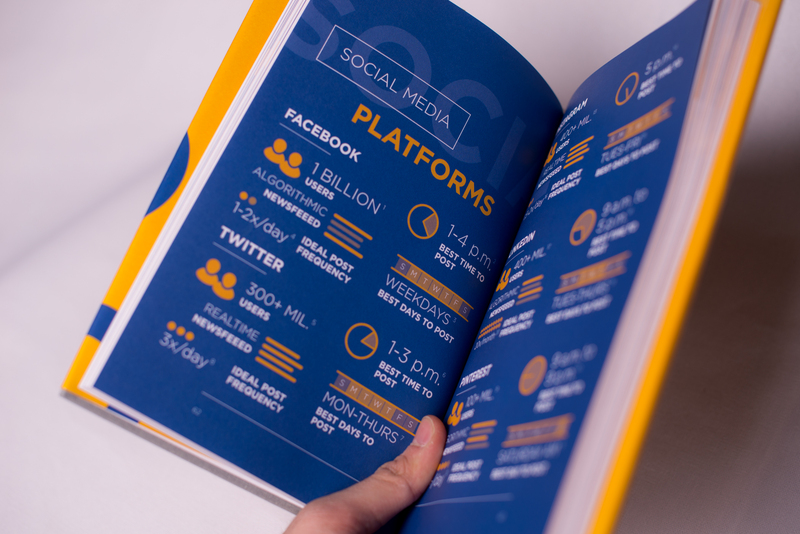 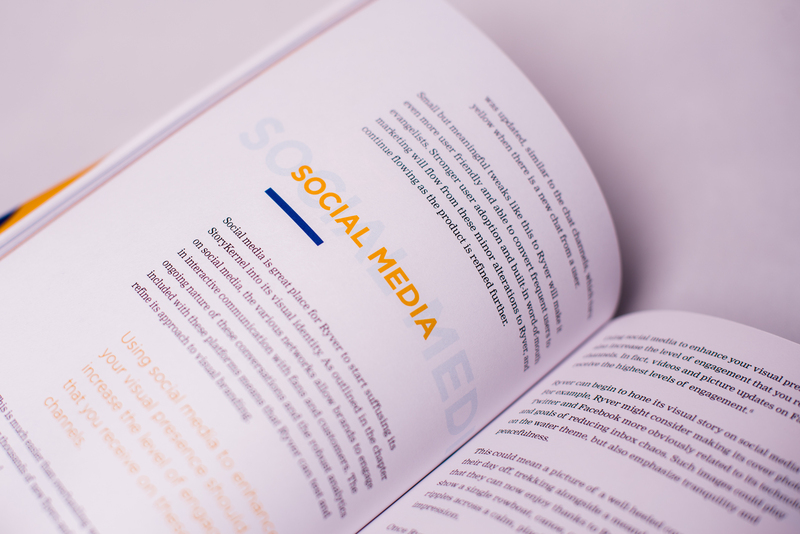 Artwork and branding for 13p5 social channels. 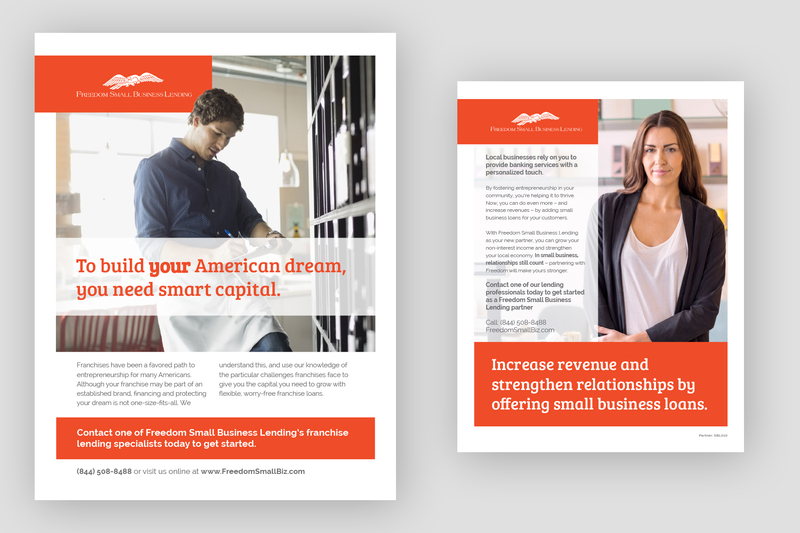 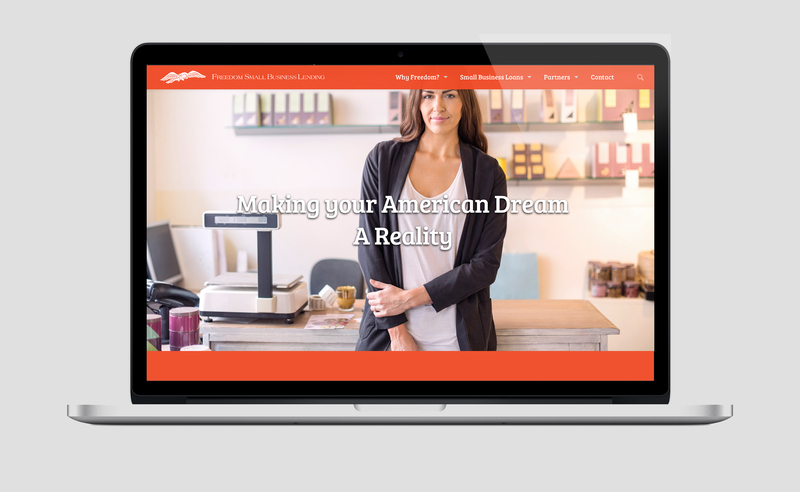 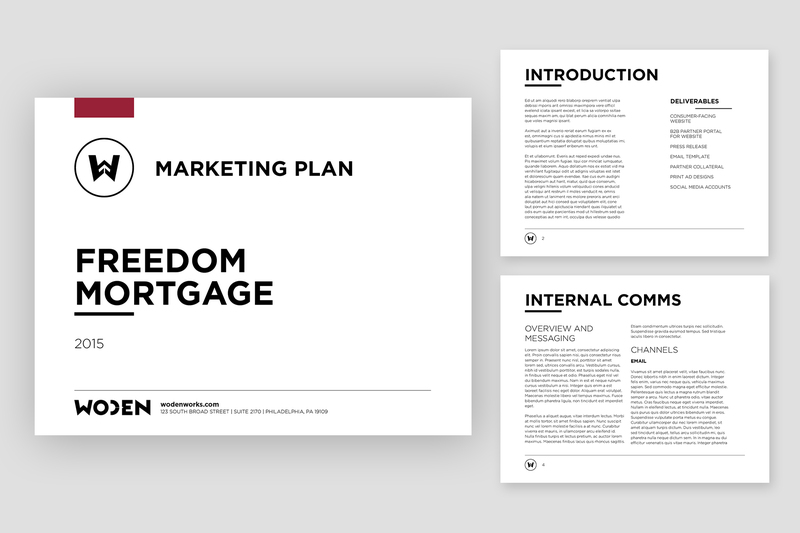 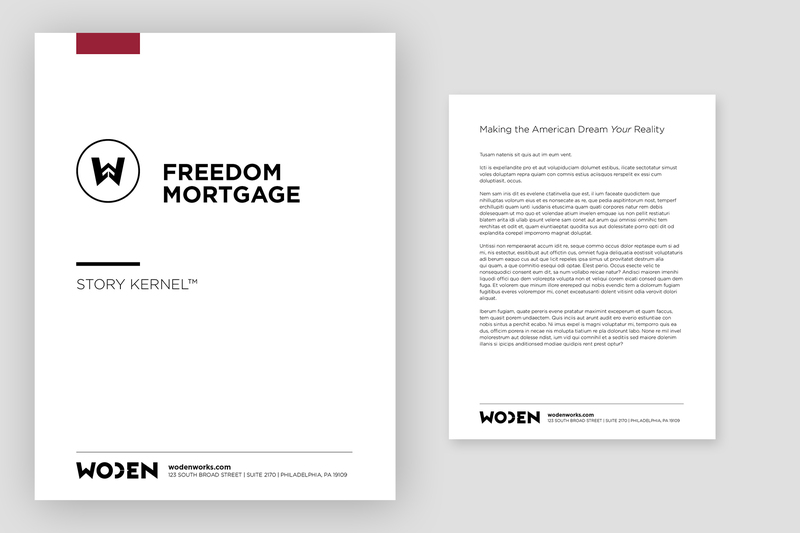 Brochure designs for Freedom Mortgage Small Business Lending.